And here are fifty more recommendations by the Academy of Culinary Nutrition. 2) Get cooking! Up your kitchen game and try out new and delicious recipes. Check out your local library’s cookbook section and see what’s there. I’m spoiled here in Newton, MA; we’ve got an outstanding selection. If the book speaks to you, buy it. These are some of the most worn, stained and loved books on my bookshelf. Additionally, many cities have active adult education centers that offer vegan-cooking classes. 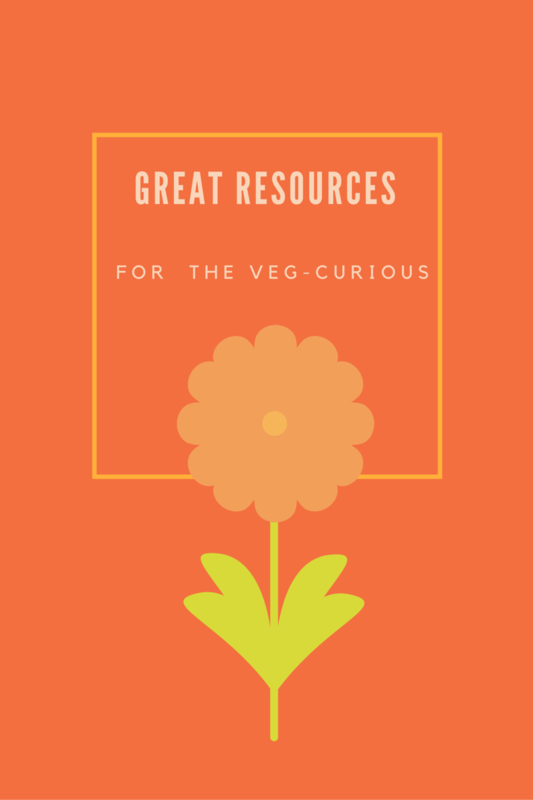 These can be helpful for one-on-one time with culinary experts who offer tips, demystify ingredients, and demonstrate the preparation of a variety of recipes. I personally love teaching at my local adult ed center. If you are very interested in vegan cuisine and willing to invest quite a bit of time and financial resources in the endeavor, check our Rouxbe Cooking School’s Certificate in Plant Based Cooking program. 3) Watch a documentary! Each of these has been life-changing for me in one way or another. 4) Kickstart your diet! These programs help you transition to a vegan diet. They offer health tips, recipe ideas, inspiration, meal plans and sound advice from experts in their field. 5) Find some like-minded friends! Join a vegan social group. On the Meetup site or Facebook, search “vegan” and your city and see what you find. 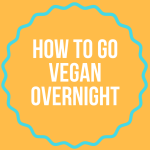 In Boston, we have vegan groups that include gatherings for varied activities such as: potlucks, expert presentations, drinks, dining out, veg festivals, hiking and advocacy. And finally, contact me! I’m always happy to hear from you, answer your questions and to point you in the right direction. p.s. I don’t receive compensation for any of these endorsements.